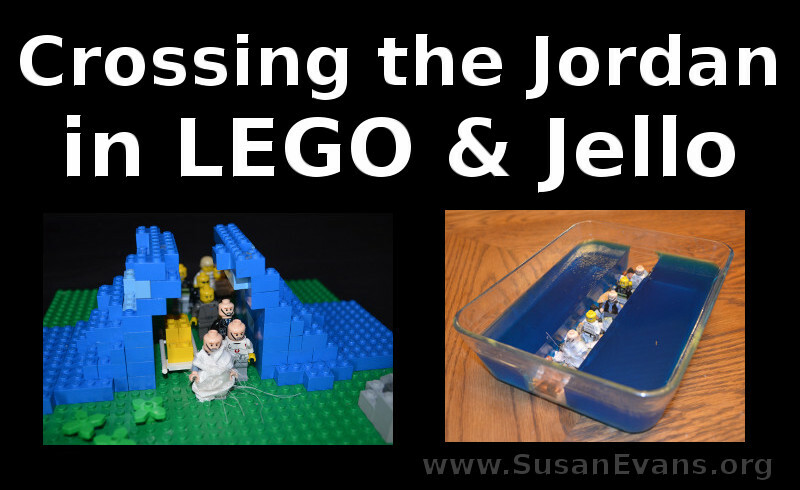 Have you ever thought of creating the scene of “Crossing the Jordan” in LEGO and jello? This activity is super cool and a sure hit in your home or Sunday School to bring this story from Scripture to life for kids. This story can be found in Joshua chapter 3. 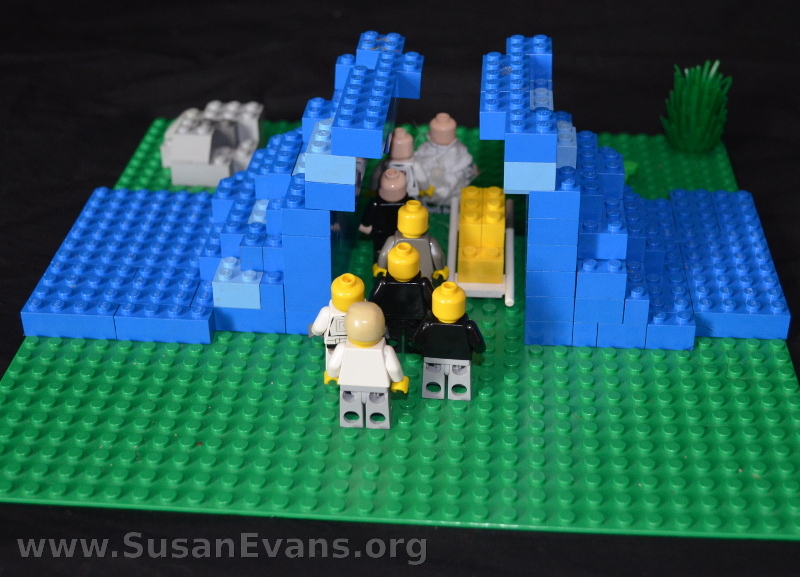 To build a “Crossing the Jordan” scene with LEGOs, begin with a green base. 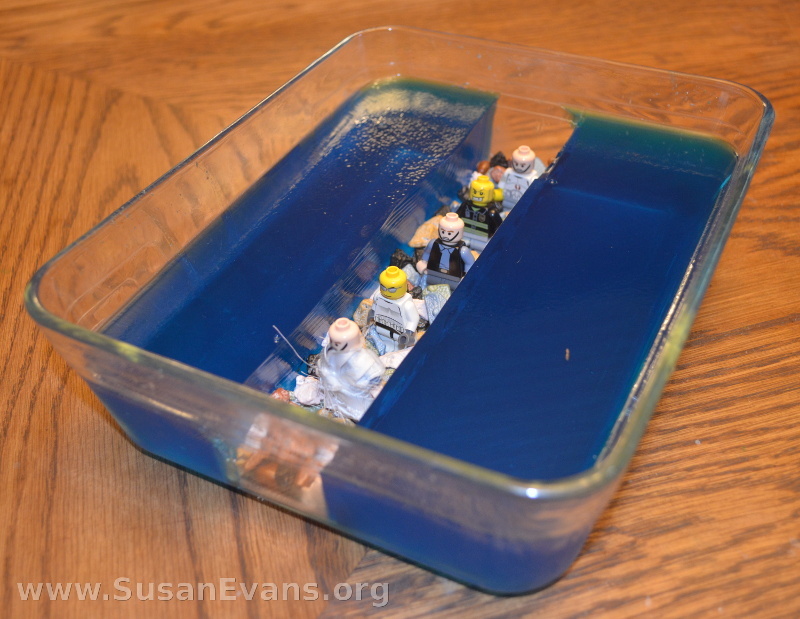 Build up huge waves on both sides with your blue LEGOs. Make them almost crash over the LEGO people that you place in the middle. 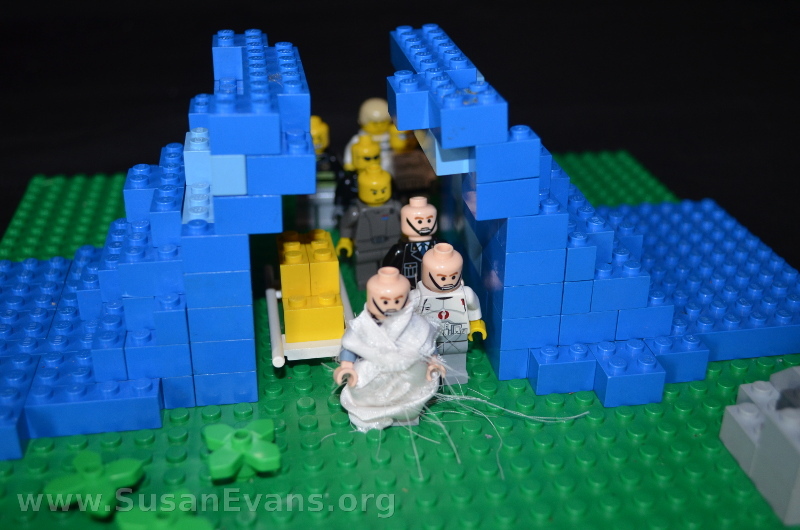 You can also make an Ark of the Covenant with LEGOs for the priests to take across. Add plants and rocks to complete your scene. 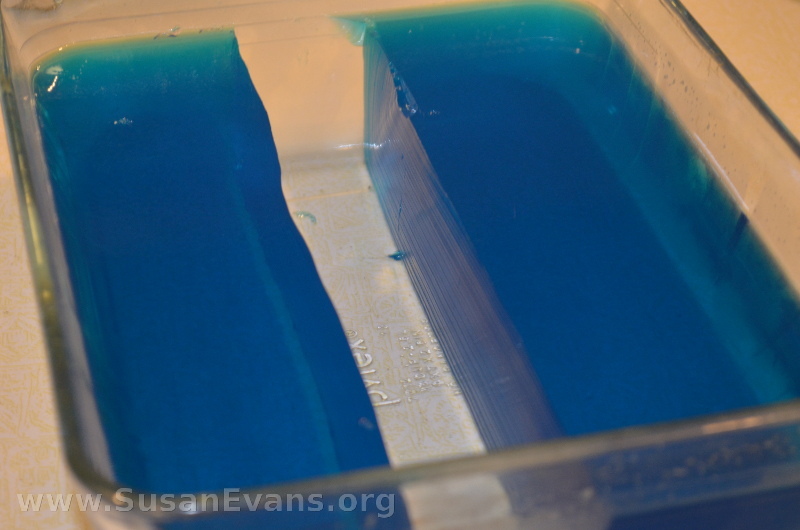 To make a jello “Crossing the Jordan” scene, start by making two large boxes of blue jello with Knox gelatin. I used 3 packages of Knox gelatin and one cup less of water than called for. Place your jello in the fridge until it hardens. Then using a sharp knife, cut a path through the Jordan River. Pull out the pieces with your fingers. Place some chocolate pebbles on the bottom of the path, and LEGO people walking through the middle of the path. Now you have completed your “Crossing the Jordan” scene in jello. The children will enjoy eating this scene. 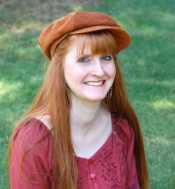 For more fun hands-on activities for Bible class, as well as unit studies for the books of the Bible, join the Unit Study Treasure Vault. This entry was posted on Friday, October 16th, 2015 at 7:38 am	and is filed under Bible. You can follow any responses to this entry through the RSS 2.0 feed. You can skip to the end and leave a response. Pinging is currently not allowed. The Jello Jordan made me giggle aloud! I’m reading a historical fiction novel about the life of Rahab, and the Isrealites just crossed the Jordan, so this is perfect timing for me! My kids loved eating the jello Jordan River scene!